Boko Haram has denied Thursday an agreement of the ceasefire with the Nigerian authorities, who accuse them of lying. 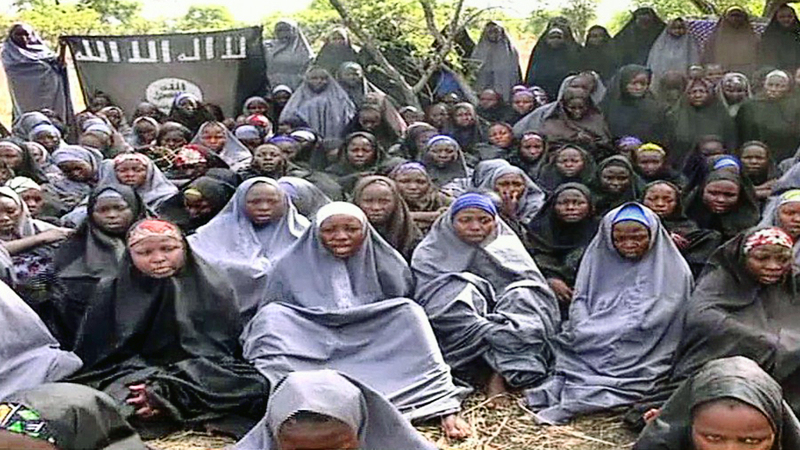 He announced that the 219 high school girls abducted from mid April at Chibok were married, according to a video obtained by AFP Friday. The army and the Nigerian presidency announced in mid-October, concluding a ceasefire agreement with Boko Haram, including, in particular, the release of senior high school students kidnapped at Chibok . But the violence did not stop after the announcement of the ceasefire and new abductions took place in the northeast, theater of Islamist insurrection that has killed 10,000 people in the past five years. 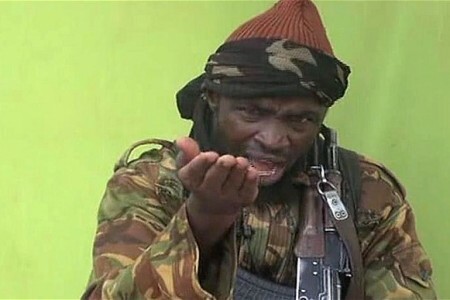 In a video of 12 minutes, the head of Boko Haram, Abubakar Shek, expressed in Hausa, denied the conclusion of a ceasefire agreement with the Nigerian authorities: “I did not signe a ceasefire with anyone (…), did not negotiated with anyone (…), is a lie,” he said. “We will not negotiate. What interest we have to negotiate? Allah told us not to do,” he added. Boko Haram chief also said that the 219 high school girls kidnapped at Chibok in northeastern Nigeria, were converted to Islam and married: “You did not know that the 200 high school students from Chibok were converted to Islam? They have memorized two chapters of the Koran,” said Shek. This is the first time in five months, when Shek evokes the fate of senior high school students Chibok kidnapped on April 14. According to a Human Rights Watch report released this week, Boko Haram holds over 500 women and girls, and forced marriages are common practice in the camps of this Islamist groups. In addition, Abubakar Shek claims that “has a German hostage” kidnapped on 16 July in Adamawa State. He was kidnapped by armed men at Gombe, 110 kilometers from Yola, the state capital, where he worked as an instructor in a training center. In January 2012, a German engineer, Edgar Raupach, was kidnapped by Boko Haram at Kano (northern). He was killed four months later, following a military raid on a hiding to Boko Haram.